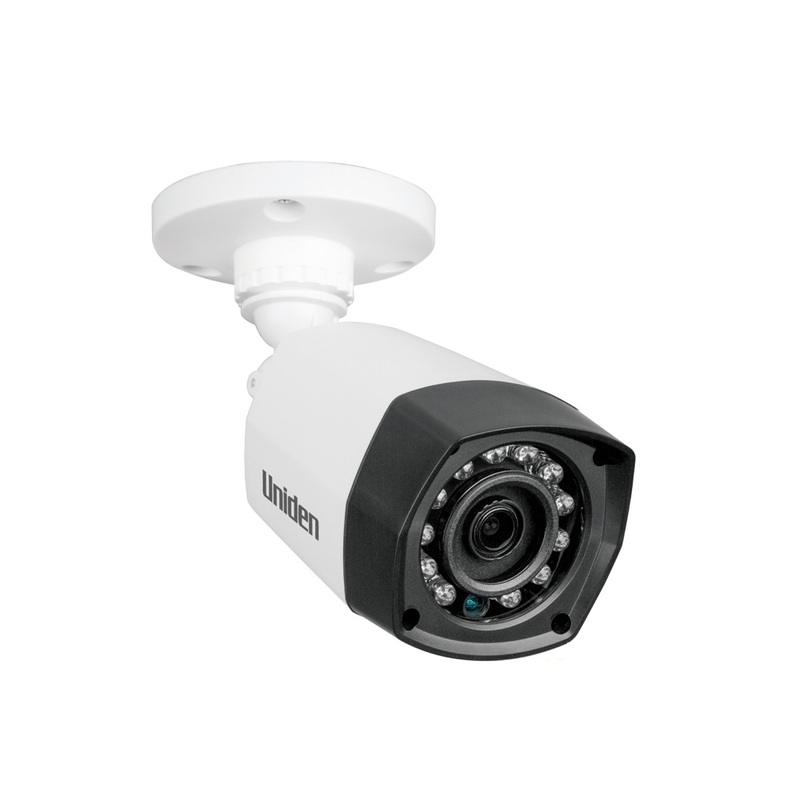 Uniden GDCH10 Bullet Camera to suit Uniden CVRs UNI-GDCH10 The GDCH10 is an optional outdoor camera suitable for your GCVR Hybrid Series. 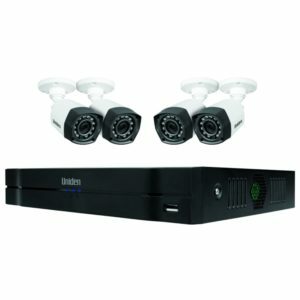 This additional camera provides the option to extend your Guardian Hybrid FULL HD Security DVR System. 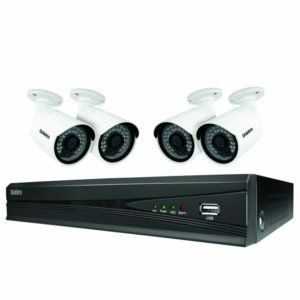 The Uniden Hybrid DVR Security System is Wired and Wireless Ready. There has never been a system in the market offering both a wired and wireless combination. 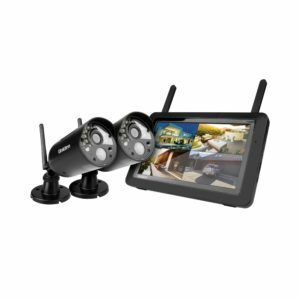 The benefit of this is that it offers greater flexibility, as users can mount wireless internet enabled cameras in locations where a network cable cannot be reached. 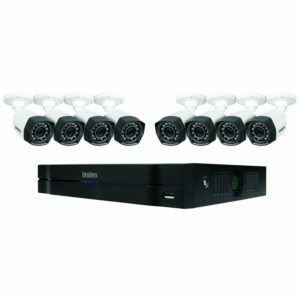 The Guardian Hybrid DVR can be DIY-installed and records footage onto internal storage. As part of Uniden’s Titanium professional series, the new Hybrid range is of trade quality and built to professional specifications for installations in residential or business environments. This integrated system offers exceptional Full HD resolution and quality enhancing efficiency and monitoring capabilities. The GDCH10 can also be viewed at night with night vision up to 20 metres offering versatility that is needed in day and night environments.